Yunus Emre Enstitüsü- London continues to organise events in the New Year for Literature lovers, and returns with a book launch including the participation of its panellist, translators and excited audiences. 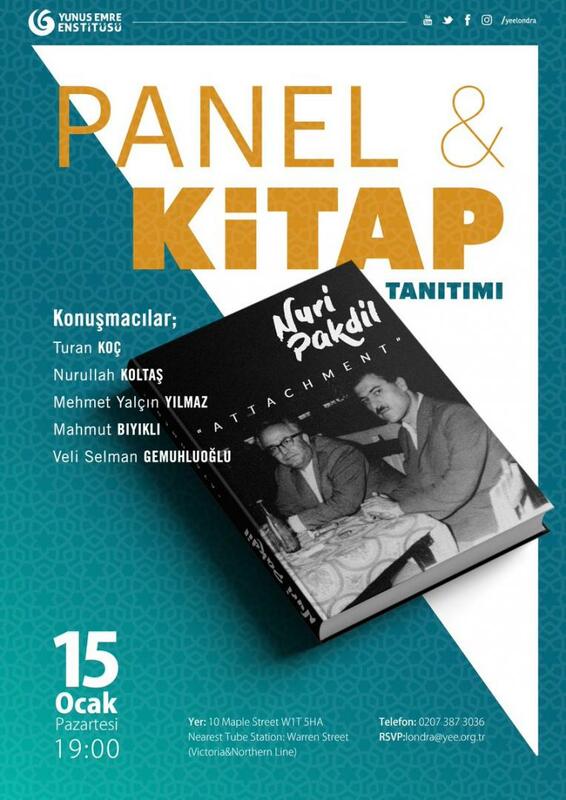 The book “Bağlanma” written by author Nuri Pakdil, who is considered as a cult writer by his followers, is a unique persona in modern Turkish Literature and a modern Muslim intellectual. He was granted the Necip Fazil honour, awarded in 2014. President Recep Tayyip Erdogan listened while standing as Pakdil made his acceptance speech. “Bağlanma” was first published in 1979 and written in the memory of Fethi Gemuhluoğlu, who was also a popular Turkish thinker, poet and author. The book was translated into English with the support of Yunus Emre Enstitüsü in 2018. 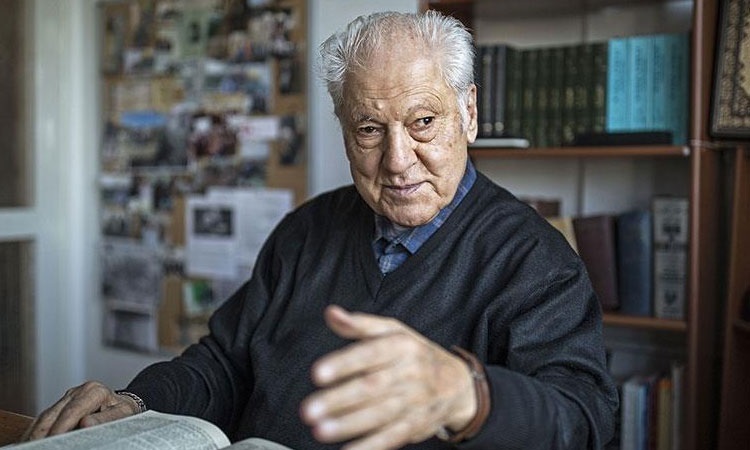 Mr. Mahmut Bıyıklı whom briefly introduced Gemuhluoglu and his impact on the intellectual figures of the time have been conveyed through his sincere friendliness and attitudes to the later generations. He claimed Fetih Gemuhluoğlu as a modern dervish and guide youngsters on how to be a good Muslim in the modern Turkey. Mr Bıyıklı rephrased and explained how Gemuhluoğlu touched the hearts of all young people despite their background and religious beliefs and many of them have published about him nowadays. 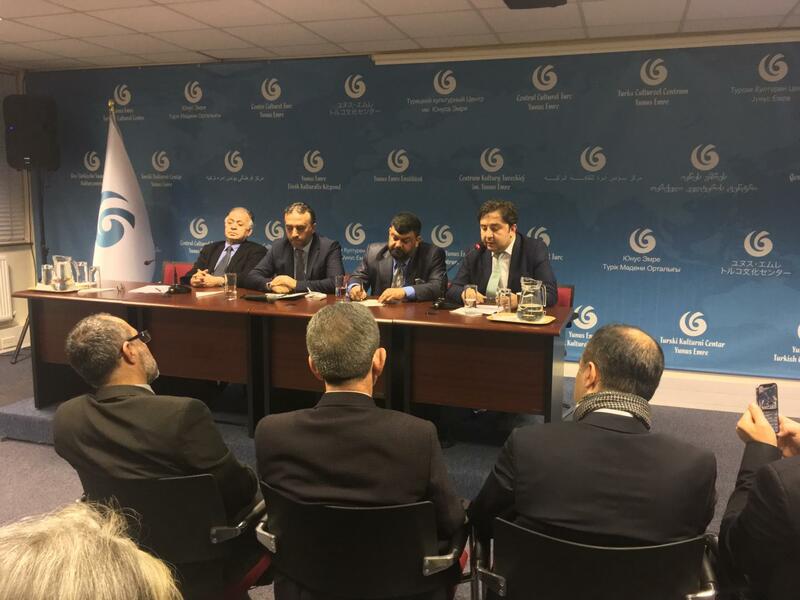 Mr. Nurullah Koltaş, as one of the translators of the book explained how they remembered a lot of things and realised the truth about numerous issues during the translation. The audience had the opportunity to pick a free copy of the book “Attachment” after the event.